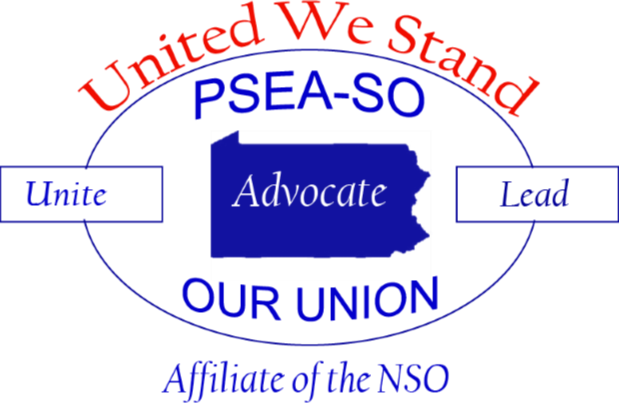 The PSEA-SO is a union representing the Professional and Associate Staff of the Pennsylvania State Education Association. We are affiliated with the National Staff Organization which represents professional and associate staff throughout the United States. The Staff Organization is here to serve all of its members collectively. The world's largest union of union staff.